Connect at Lunch - Great Harvest Bread Co.
Name: Connect at Lunch - Great Harvest Bread Co.
Everyone has to eat lunch.... So why not support fellow Chamber members? 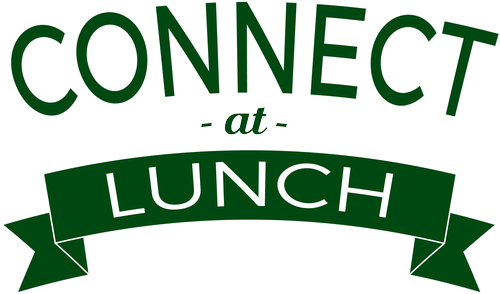 Join us and connect with others while enjoying lunch and supporting this month's chosen business, Great Harvest Bread Co! The extra business boost will be greatly appreciated and beneficial to our community! Bring a business card to drop into the jar for a drawing for a free lunch on your next visit - you don't have to be present to win.